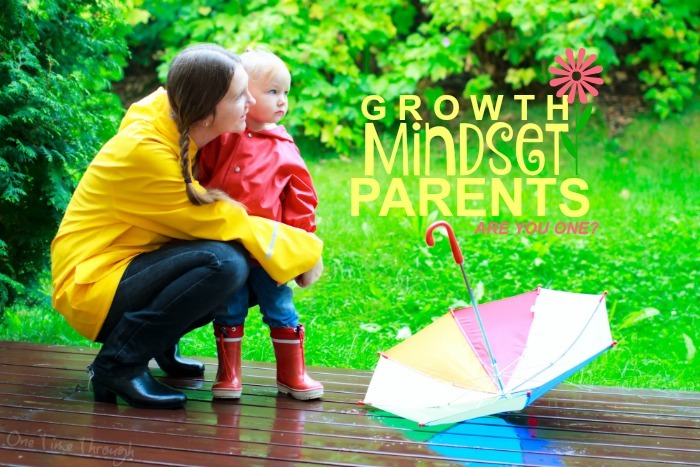 Welcome to Part Two of the growth mindset parenting mini-series! After learning about the basics of growth mindset, are you ready to take a look at how your parenting style affects your child’s mindset? In today’s post, I’ve included a short questionnaire that you can take as an informal growth mindset parenting self-assessment. Understanding your responses will help you make sure you’re on track to doing the best you can to raise a resilient, positive child! Before we jump into the self-assessment, let’s take a step back and review the differences between a growth and fixed mindset. 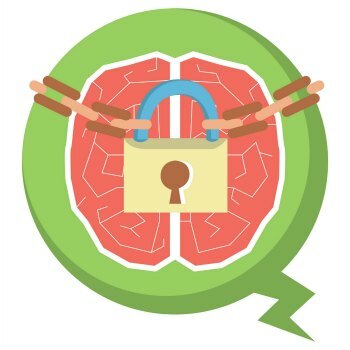 If you read last week’s post, you’ll remember that someone with a growth mindset believes that his or her intelligence and abilities are continually developed throughout life, and strengthened through concentrated practise and effort. A child with a growth mindset will persist with tasks that are challenging and will not give up easily. They understand that the more effort they put into learning, the faster and smarter they get. They have a positive attitude towards challenges, because they know that even if they make mistakes when they try something new, that’s how their brain learns and grows! Someone with a fixed mindset sees their intelligence and abilities as unchangeable with effort. Kids with fixed mindsets get stuck in the belief that they either have or do not have the abilities or smarts to do certain tasks. They tend to see things in black and white terms. Abject failure or absolute success. As a result, they give up easily when tasks get hard and they beat themselves up for their mistakes and failures. Check out this awesome video to learn more about the difference between the two mindsets. If you’re like me, you probably recognize some of the growth and fixed traits in yourself, nevermind your kids! 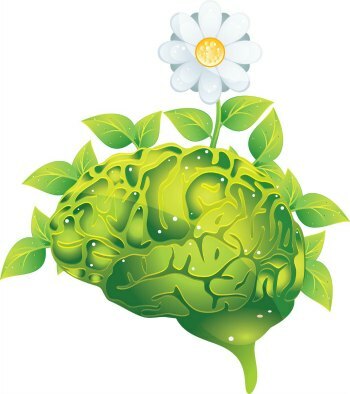 When I first heard about the mindsets, I realized that there were certain areas of my life that I hold very fixed mindsets about and yet in other areas I am very growth minded. Hmm…clearly I have some fixed mindsets about athletic abilities and mathematical talent that I need to work on changing. Our kids are the same as us. Sometimes they will show both types of thinking – depending on the situation. The best we can do as parents is to become aware of the mindsets in ourselves and our children. That way we can monitor them and try to model and influence a growth mindset towards most things. Sounds easy enough, but how do you actually do it? Can we actually change how our kids are thinking? Because I’ve done it with myself, my students, my son, and even my spouse! But before I share my tips with you to help change your child’s mindset, let’s take a few minutes to look at your parenting style and how it encourages or discourages a growth mindset. Now when I say this is an informal self-assessment, what I mean is that it’s a chance for you to think about some common parenting situations and how you typically respond. There are no right or wrong answers here and no judgement! There are definitely times in your daily routine with your kids that are the perfect time to help shape a growth mindset. Once you start to recognize these moments, you can consciously observe both how your child reacts in these situations, and how you usually respond. The more aware you become of how you are interacting with your child during these times, the easier it will be to use these opportunities to actively model growth mindset skills. For each situation below, ask yourself how you typically respond to your child. #1 Growth Mindset Parentable Moment: How do you typically respond when your child is frustrated with something? Do you immediately jump in and help? Do you allow them to struggle? Do you do the task for them to avoid their frustration? 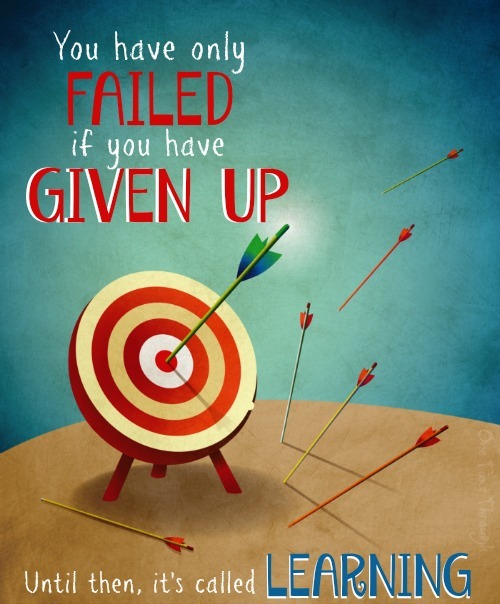 Do you encourage them to keep trying, even when they’re frustrated? What do you say and/or do to help motivate your child to keep trying? Does it work? My instincts tell me that there has to be a balance between helping and allowing my child to struggle. If I jump in too early or do the task for my son, he won’t get a chance to practise his persistence. Also, he may not experience failure or mistakes and come to understand how they help him learn. However, leaving him to struggle with no help at all feels cruel! The best advice I found for these situations comes from parenting guru, Barbara Coloroso. They recommend doing two things. First, empathizing with your child and the difficulty of the task. And two, sharing some suggestions with your child to help. I love how this response honours your child’s struggle and yet gives them a tool to help them persist! —>Read more tips on helping kids persist. #2 Growth Mindset Parentable Moment: How do you usually respond when your child does something really well? Do you label your child as “good”, “smart” or “intelligent”? Do you remember to focus on how hard they tried? Do you emphasize their effort instead of their results? According to Carol Dweck, author of Mindset: The New Psychology of Success , the most helpful comment you can make to your child when they accomplish a task is one that recognizes their effort vs. their achievement. After all – their effort is really all they have control over. I’ve learned to avoid making comments that might be interpreted by my child as meaning that he did something well because he’s naturally good at it, or talented. I try to focus my comments on how hard he tried, or how long he practised before he did well – instead of his natural abilities. If he does something well without a lot of effort or time, I might still compliment him, but I try to downplay my enthusiasm and save it for the times when he’s really worked hard, persisted through a challenge, or achieved something due to effort. —>Read more about how labeling kids can be detrimental to their self-esteem. #3 Growth Mindset Parentable Moment: How do you typically react when your child does NOT do as well as you expected with a task? Do you compare your child to others? Do you compare your children to each other? Do you make comparisons in your mind only, or do you say them out loud? I’m definitely guilty of comparing my child to others when it comes to a variety of things like academic achievements, athletic achievements, sociability, etc. I think it’s only natural to do. But since I learned about the mindsets, I find that I try really hard now not to voice those comparisons out loud ever in his presence. I also try really hard to challenge my own thinking in these areas. After all, all kids are different. They all have their own special strengths and areas of weakness. And to grow healthy self-esteem later in life, they need to base their judgements of themselves on their own internal beliefs, rather than comparing themselves to those around them. If they hear or sense you comparing, they will learn to do that as well. And it’s a thinking habit that can lead to a lot of grief, because there will always be someone who can do something better or faster than them. As long as my son is trying his personal best and progressing, I am trying not to worry about what others are doing! —>Read more about high parental expectations. #4 Growth Mindset Parentable Moment: When someone else does well, how do you react? Do you point out their excellence and achievement? Do you point out their effort and hard work? Do you let those parentable moments slip by? This situation seems to come up a lot when we’re either watching TV together or reading books. If we hear about someone who has reached a level of excellence, I figure it’s a good time to point out how hard they must have worked and/or how much they must have practised to get as good as they are at that task. Usually, I do this in a “thinking-aloud” kind of way. For example, in the picture book Rosie Revere, Engineer , the character Rosie struggles to make a flying machine for her aunt. Finally, at the end of the story, after lots of failures, she succeeds. This may seem to be a little awkward at first to do, but I’ve noticed time after time that my son really hears and deeply processes these kinds of comments. #5 Growth Mindset Parentable Moment: When YOU make mistakes in front of your child, how do you react? Do you model a growth mindset about your own mistakes? Do you get embarrassed or self-conscious? What kinds of things do you say out loud? Do you try to hide your mistakes or downplay them? Do you use your mistakes as a model for dealing with disappointment? Over the last five years of my son’s life, I’ve come to believe that my modelling is one of the best ways to teach Onetime new skills. That being said, as I told you earlier, I’m not always the best model for growth minded thinking. I’m pretty hard on myself in general and can get pretty upset when I make mistakes. I want my son to learn a different way to think about his mistakes and failures though because I know that it’s healthy for kids to think of mistakes as one of the best ways they can learn. So…what I do is…. I fake it! I fake a growth mindset about my mistakes and failures. Or at least the ones my son is privy to. For example, the other day, I came home from a day of teaching and was pretty disheartened after a lesson that I’d been planning for a while seemed to fail. The students weren’t into it and things got too noisy and the kids didn’t really learn what I was hoping they would. 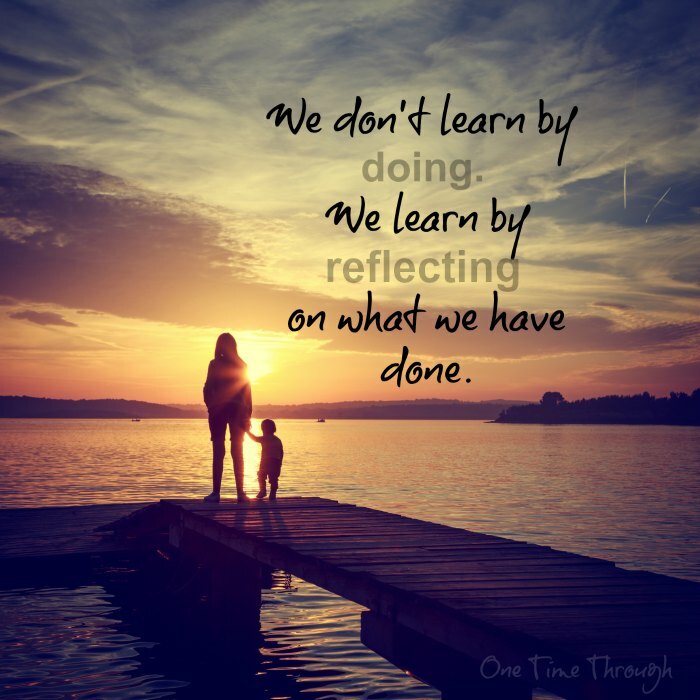 As a recovering perfectionist, I try to tell myself that it’s only one lesson, one day, and I try to think about what I’ll do differently next time to improve, instead of getting down on my teaching skills. So at dinnertime, when my family usually talks about our day, I made a point to share how disappointed I was that my lesson didn’t go well. Then I modelled a growth mindset by saying what I learned from my failure and how I would improve next time. The more I do this – faking a growth mindset when I’m not really feeling it – the better I actually start to feel about my mistakes! Even consciously challenging your own fixed mindset can start to give you a more positive outlook on things. Say it with me – fake it until you make it! #6 Growth Mindset Parentable Moment: When a task is difficult for YOU, how do you react in front of your child? Do you model a fixed or growth minded thinking with your words? Do you show persistence or other ways of coping with frustration? Do you go easy on yourself, or do you have pretty high expectations for yourself? So much of how our kids learn to deal with disappointment is based on how they see us dealing with ours. Keeping that in mind, I try my best to model growth mindset thinking aloud when I’m having difficulty with a task in front of my son. #7 Growth Mindset Parentable Moment: When you see other people making mistakes or failing when your child is present, how do you react? Do you point out to your child that there are many reasons why someone might fail? Do you convey that it’s normal for everyone to fail multiple times before they get good at something? Do you express empathy and understanding for the person who made a mistake? First, I’m really careful not to make comments that would insinuate that someone is failing because they’re just not good at that kind of task. Basically what I’d be telling that child is that they’ll never get better at mathematics, even if they work really hard at it. How defeating would that be to hear? I also want my son to understand that we are all different and have unique gifts as well as areas of weakness. Some people have to try a lot harder to do certain things than other people and that’s just the way we’re born. —> Read more about helping kids develop empathy. I hope you found this reflective assessment helpful. Can you think of any other “parentable moments” that I missed in the self-assessment? Please leave me a comment and let me know! In a few weeks, I’ll have the third instalment of this mini-series, which will be filled with tons of great tips for teaching kids (and maybe yourself?) to have a growth mindset! If you don’t want to miss any posts, be sure to subscribe above to be added to my e-mail list! Parenting is really hard, so it really helps to take a growth mindset. parents can have a powerful impact on their children’s mindsets if they want. That’s mean, there have some importance to work on children mindset. Thanks for your helpful and informative post on this topics. Thanks for visiting and taking the time to read Connie!